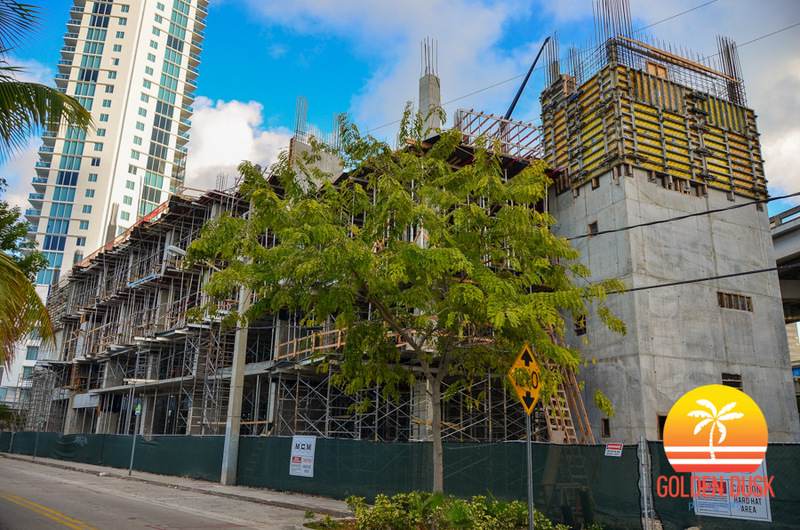 After starting construction in July 2014, the East Coast Building is already at the halfway mark of its 9 story height. 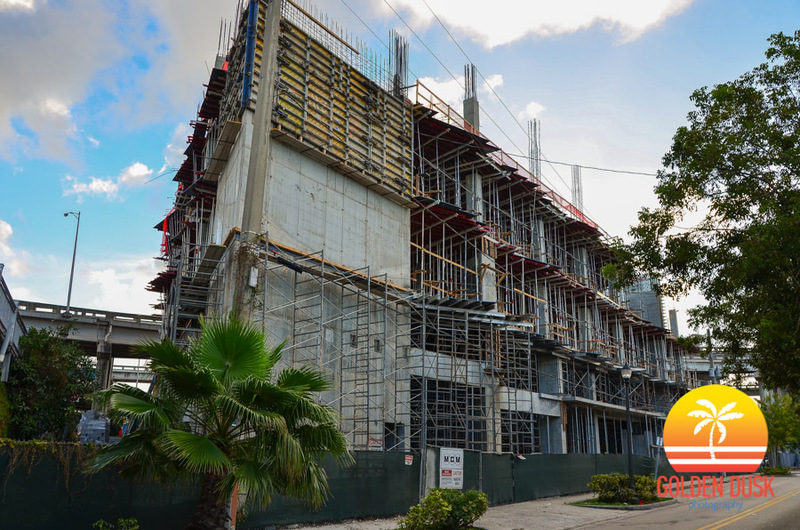 Located on the Miami River next to Flagler on the River, the building will be mixed use that will include a rooftop restaurant. Across the street will be the second phase of Flagler on the River on the old East Coast Fisheries site.